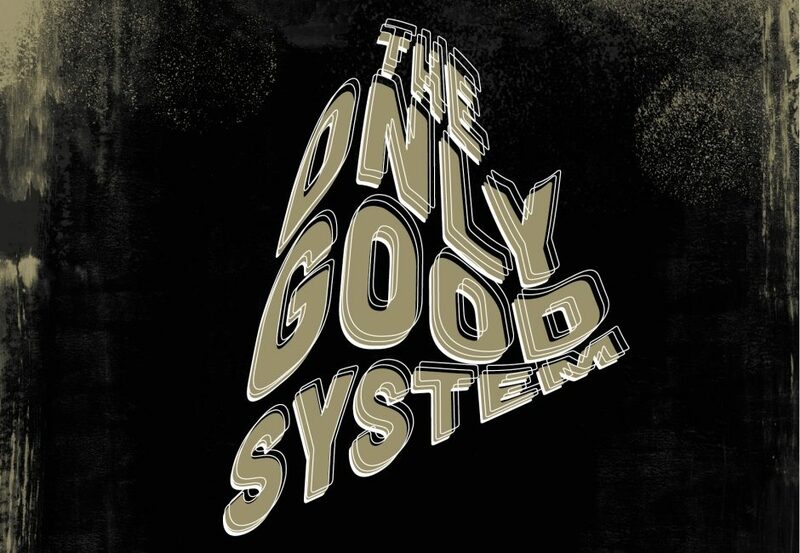 ‘The Only Good System Is A Sound System’, from 19th to 21st April 2019 at Radialsystem and YAAM, is dedicated to the history and present of Bass Culture. The festival, curated and conceived by Zuri Maria Daiß and Pascal Jurt, deals musically and theoretically with the materiality of sound systems. Besides an evening hosted by The Bug (Kevin Martin), the bass tanks of the artist Nik Nowak compete against each other in a sound clash. On a club night at YAAM, artists who are completely committed to the bass and dub archive will perform. In addition, different aspects of sound system cultures, sonic warfare and paths of hybrid production, reception and distribution channels will be illuminated in keynotes and panels. The festival is rounded off in autumn by the first showcase of the legendary Wackies label in Europe in cooperation with Terraforma Festival in Italy.